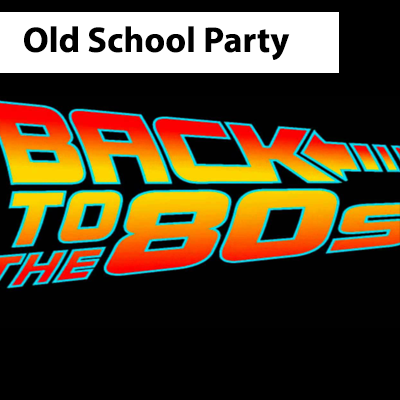 We're back at the Bohemian Beer Hall with a special 80's/90's themed, indoor party night, so we can quietly throw it back to that old school feel! Come out and dress up as your favorite 80's or 90's music or TV characters like Miami Vice, MC Hammer, Flavor Fav, Spice Girls, etc; Think outside the box! The event kicks off at 10pm when the headphones go on and DJs take the stage. They’ll be spinning everything to keep you singing, drinking and dancing till 2am! Costumes are NOT mandatory but are encouraged. All Tickets Are Limited, So Get Them ASAP! ***Bring a credit or debit card for the check-in process*** When you arrive you’ll receive a pair of special wireless headphones. You can adjust the volume and choose between up to three DJs with a flip of a switch. Each headset has a color LED that shows what you are listening to, so you can dance along with those listening to the same DJ as you. It’s super social; just lower the volume or take the headphones off and talk to that girl or guy. At the end of the night, be sure to return your headphones as there will be a $100 charge to your credit or debit card if headphones don’t come back.